Dehydration is defined as an abnormal depletion of water and other bodily fluids. It occurs when you lose more fluid than you consume. The result is an inadequate water supply to carry out normal bodily functions. For example, dehydration causes your blood vessels to narrow and your blood to thicken, increasing your risk for Deep Vein Thrombosis. 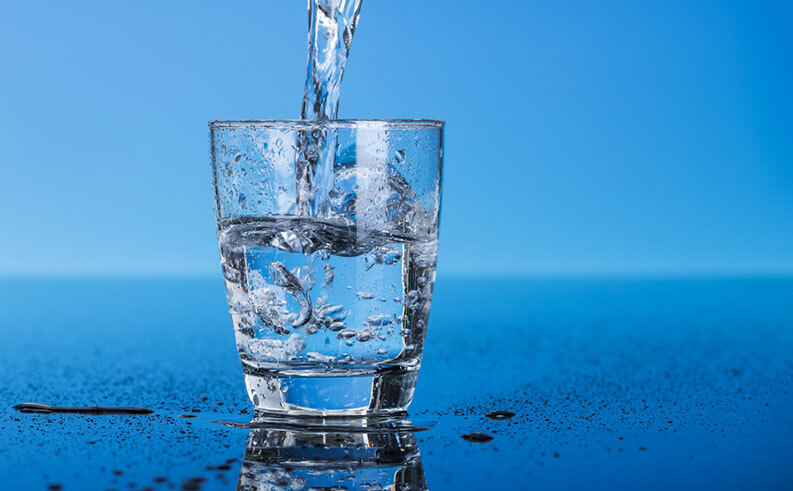 Mild dehydration can occur during travels, particularly when water sources are not readily available or on long flights (air on aircrafts can be very dry). Alcohol and caffeine can aggravate this effect. A good indicator of dehydration is the color of your urine. If it is clear or light-colored, it generally means you are well hydrated; however, darker-colored urine may indicate signs of dehydration. To prevent dehydration, drink plenty of fluids, avoid alcoholic beverages and eat foods with high water content such as some fruits and vegetables. Most dehydration is mild and can be treated simply by drinking more fluids. However, seek immediate medical care if you develop severe signs and symptoms of dehydration such as extreme thirst, a lack of urination, withered skin, dizziness and confusion. 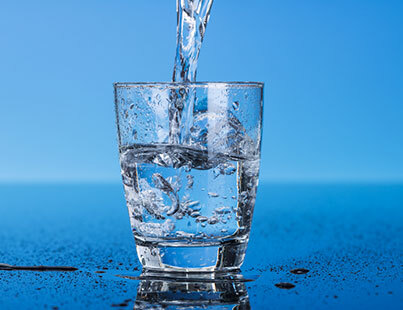 Signs of dehydration should be treated with greater caution when exhibited by young children or older adults.